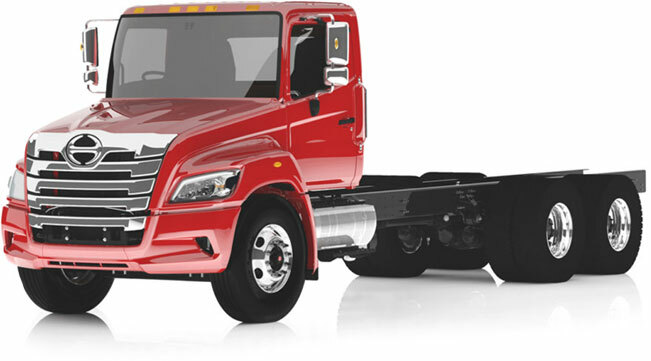 Looking to finance a truck? Mack® MP® engines are proven, fuel-efficient and clean-running, with plenty of muscle and low-end torque to help these engines conquer the workday, mile after mile. The MP7® engine is ideal for weight-sensitive applications. This 11-liter engine boasts an amazing power-to-weight ratio and maximizes payloads with the help of a horsepower range from 325 to 405 HP and torque ratings from 1,200 to 1,560 lb.-ft. The MP8® engine provides the muscle-to-shoulder heavy-duty vocational workloads and highway applications. This 13-liter engine has a horsepower range from 415 to 505 HP and torque ratings from 1,460 to 1,860 lb.-ft. 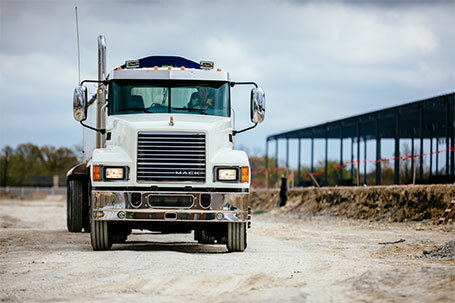 The MP10® is the most powerful engine Mack has ever built. This 16-liter engine has a horsepower range from 515 to 605 HP and torque ratings from 1,860 to 2,060 lb.-ft. It’s perfect for heavy equipment, special-permit and severe heavy-haul applications. Selective catalytic reduction (SCR) is an emissions reduction technology that delivers improved fuel economy and near-zero emissions without using emissions credits. It’s an innovative and reliable technology used in the Mack® MP® engines and in trucks around the world. 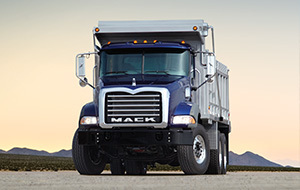 Mack has embraced the energy revolution by expanding the availability of natural gas engines. For years they’ve produced an energy-efficient Mack® TerraPro™ model running on natural gas, and now they are expanding the same technology to Mack’s vocational and regional-haul applications. 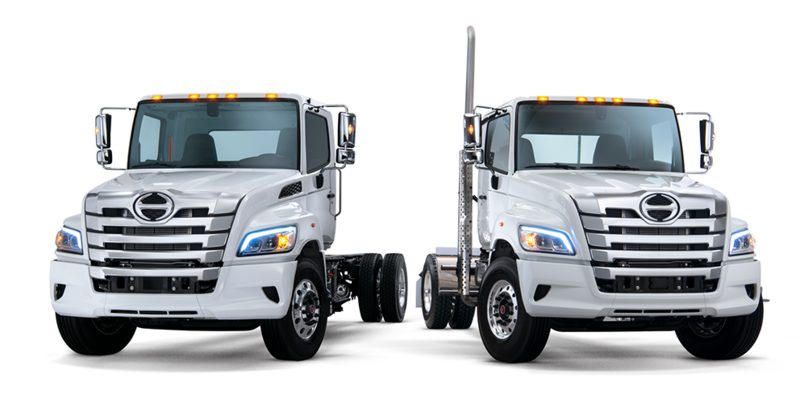 Interstate Trucksource is a Full Service Medium-duty & Heavy-duty Truck Center with locations in Detroit (Romulus) and Saginaw, Michigan.